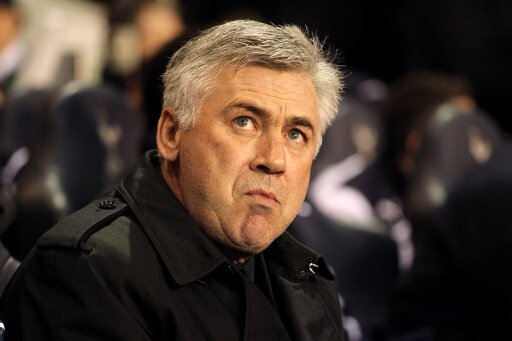 Pressure-bound Chelsea manager Carlo Ancelotti has scotched rumours that he is about to walk out on the club, telling the Italian press that he fully intends on seeing out his contract. Man United on Sunday should be a formality then. That said, Ancelotti’s job will be made just that little bit easier thanks to the return of long-term lay-off Frank Lampard, who is expected to start for Chelsea for the first time in nearly four months.